Here’s a roundup of my personal selections for your garden bookshelf! I encourage you to check out these wonderful new titles, all released for Spring 2018. As a book reviewer, I found writing this piece extra-enjoyable because I know the writers as friends and each is a super-smart, creative and inventive thinker. Their ability to teach through beautiful visuals and engaging language makes their books fun to read. Chantal and Ryan have put their personal touch on every bit of this charming book, which is cleverly designed horizontally, like a window box, get it?! 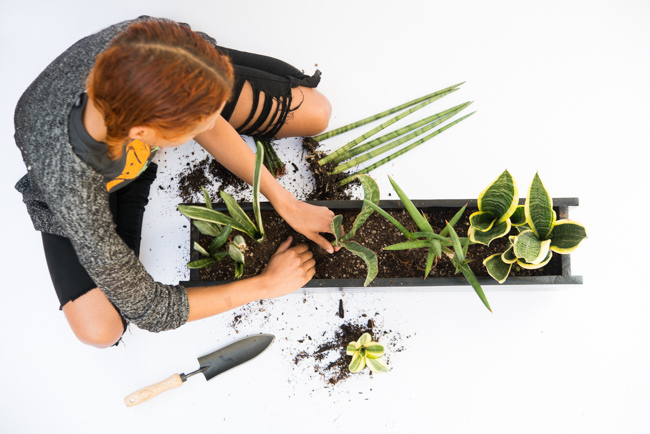 Chantal and Ryan have a lot of small-space gardening experience on patios, balconies and vertical surfaces, which followers of their blog, TheHorticult, have discovered. They are also self-described plantaholics who geek out over the art and science of the natural world — and share that passion with readers. As a verb, “to window box,” the title of this book implies action and activity. You will learn how to design, build, mount, plant and maintain an indoor or outdoor window box, recipes included. The Detox Box includes several types of sansevieria (aka the snake plant or mother-in-law’s tongue) shown in a modern arrangement topped with jade pebbles. 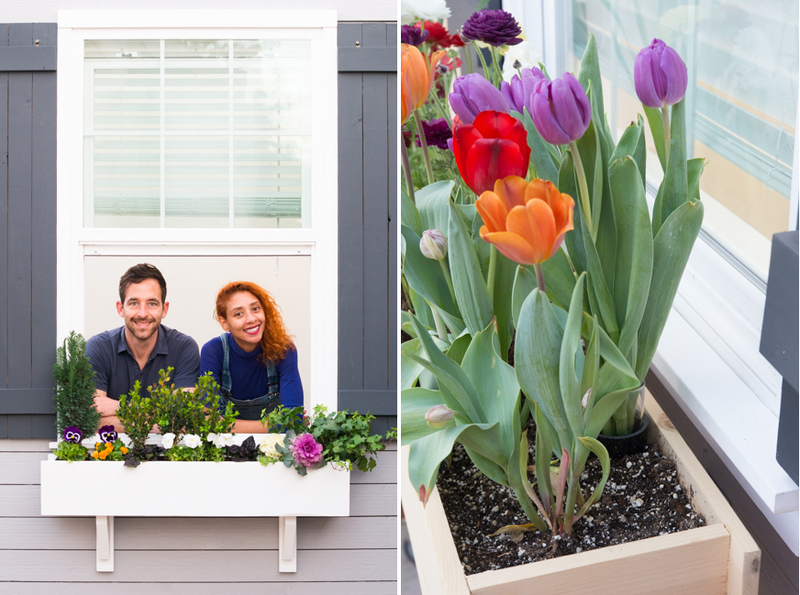 The Flower Stand, suitable for outdoor placement combines planted bulbs and favorite cut flowers, but also ensures blooming continuity by embedding a vase holder for bouquets. 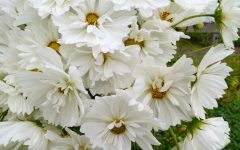 It includes early-spring bloomers include narcissus, tulips, ranunculus and an Iris germanica ‘Autumn Encore’; late-spring bloomers include two daisy varieties, foxglove and delphinium. 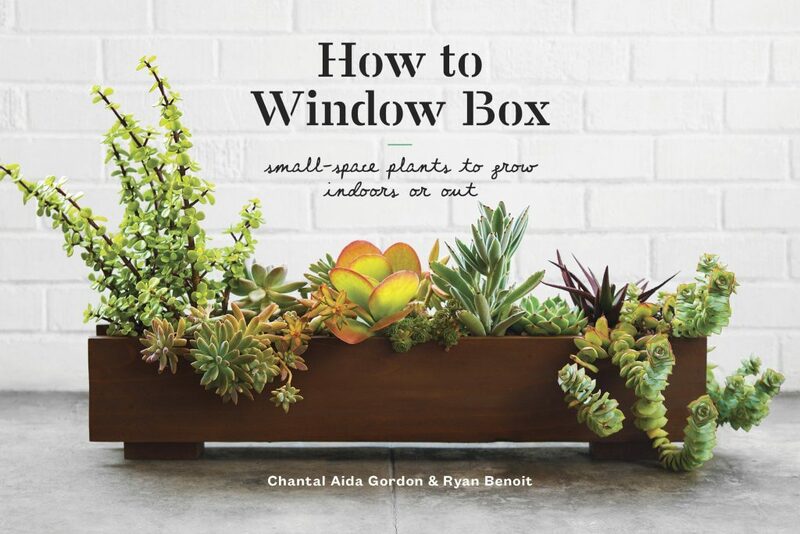 Pick up How to Window Box for more inspiration and learn how you can plant a window box with edibles, desert plants, tropicals, woodland choices and even coniferous plants! 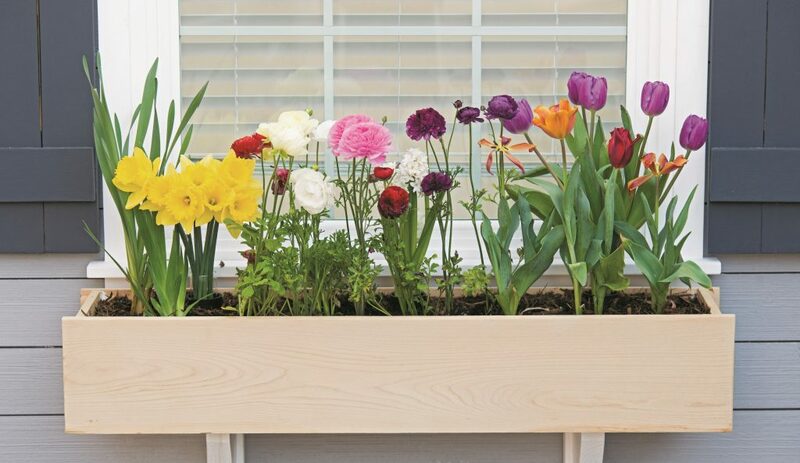 How to Window Box. Copyright © 2018 by Chantal Aida Gordon and Ryan Benoit. Photographs by Ryan Benoit. Published by Clarkson Potter/Publishers, an imprint of Penguin Random House LLC. I love that this book is 100% written, illustrated, designed and printed in Canada! 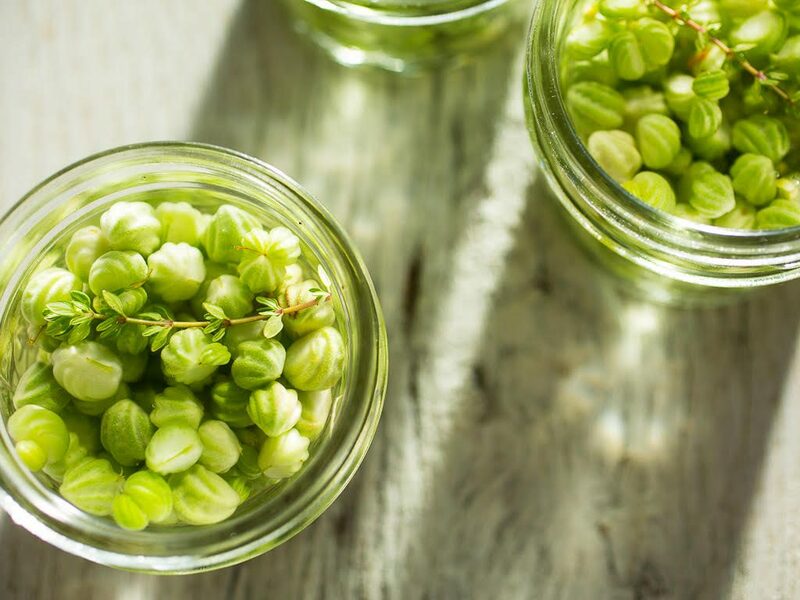 Donna Balzer is a longtime horticultural authority and a fellow Garden Writers Association colleague who has teamed up with Chelsie Anderson of Calgary, a fellow Canadian gardening personality. 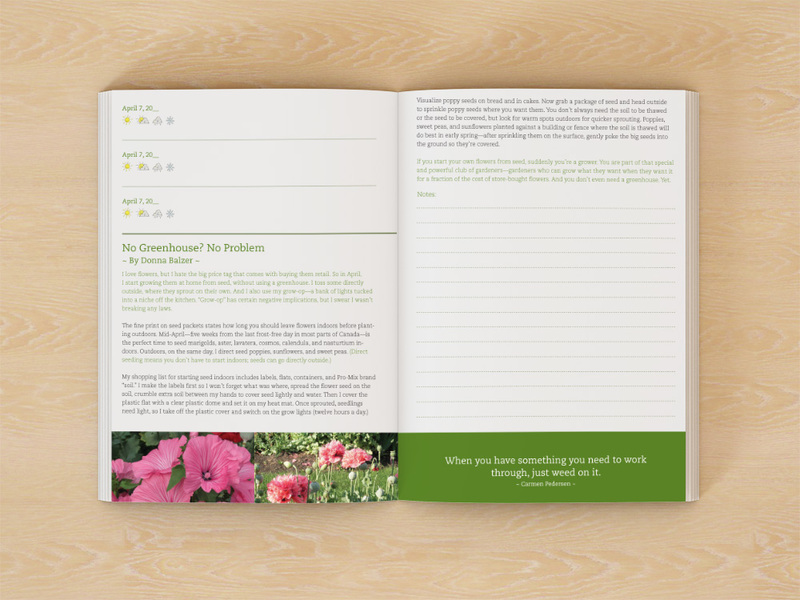 The women have created the kind of garden journal they’ve always wanted but couldn’t find until they did it themselves. Mariko Paterson, whose clever illustrations appeared in Donna’s previous title, The No Guff Vegetable Gardening Book, is back — and so are her whimsical drawings! 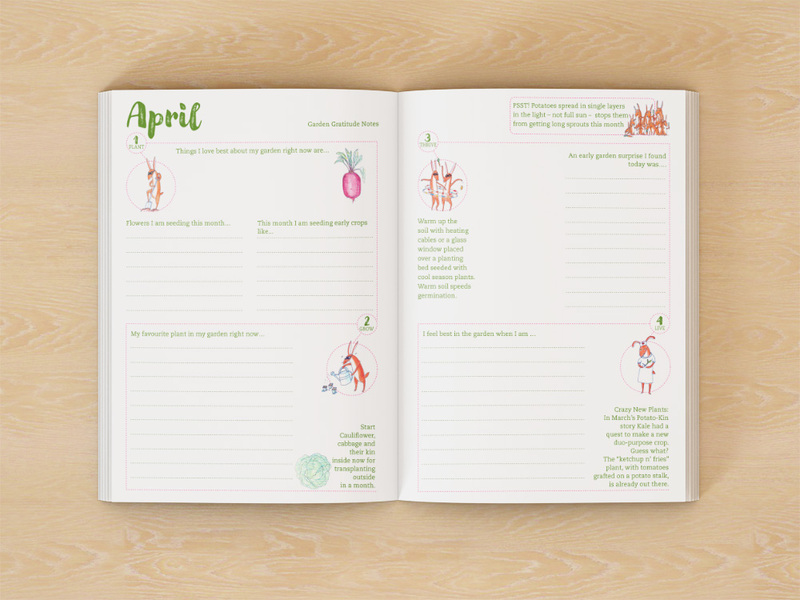 Each month opens with a journal and thoughtful prompts for the gardener. I feel best in the garden when I am (feeling the sun on my back). 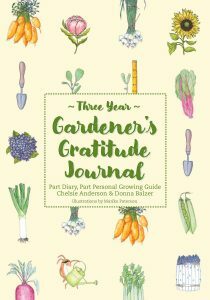 A few pages later, there is an essay by Donna, who alternates with her co-author sharing inspiring stories and gardening wisdom from month to month. She writes “No Greenhouse? No Problem” and shares tips on starting flower seeds indoors under a grow light. For direct-sowing outdoors, Donna’s best tip: make labels first so you don’t forget what you plant where! Today’s date: April 10, 2018 (I filled in the last 2 digits and there are two more sections beneath this, which allows me to add entries in 2019 and 2020). 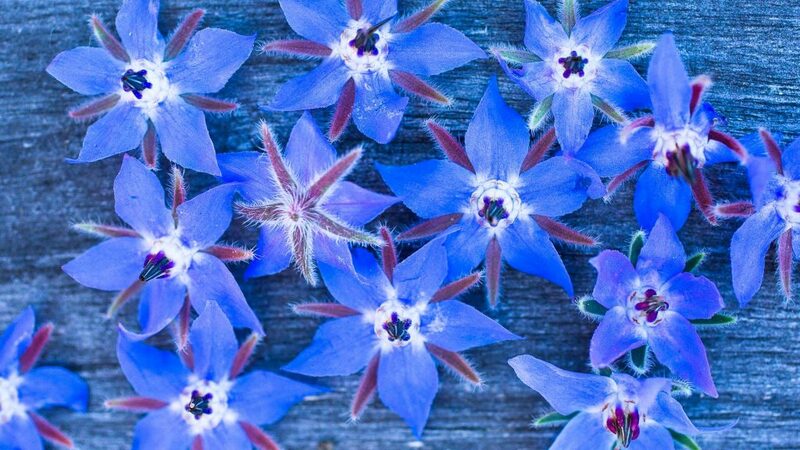 I circled the smiling cloud/rain icon and then I wrote a few lines about what’s happening in the Slow Flowers Cutting Garden today. The final fun thing I can do: Add a sticker, which comes as a bonus sheet. How about “Grateful“? 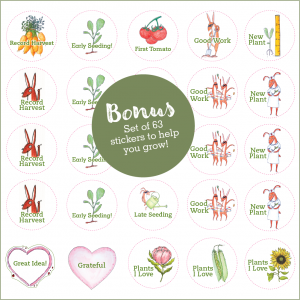 When you order the Gardener’s Gratitude Journal, it comes with a sheet of 68 charming stickers to use in your book. I love this book for gift-giving to a friend (or to oneself!). 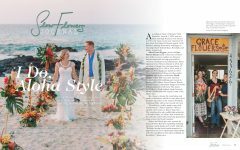 You may know Lisa from her previous book, Cool Flowers (St. Lynn’s Press), which has inspired a whole generation of farmer-florists and new cut flower growers to adopt her practice of planting hardy annuals for early spring harvest. 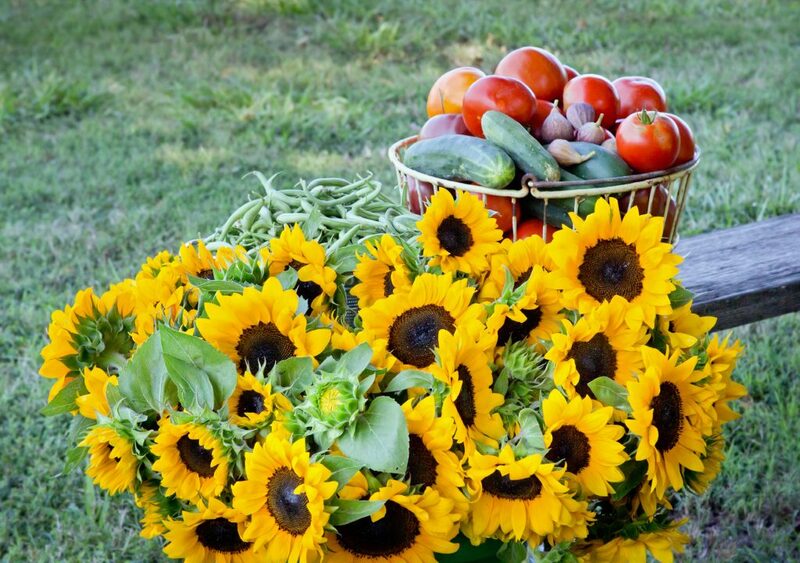 Now, Lisa brings the idea of flower growing to the veggie gardener who may not realize how important flowers are to the success of their edible crops. 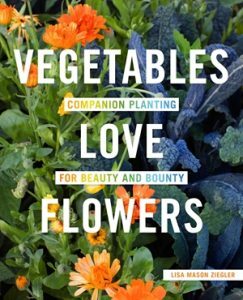 The message of Vegetables Love Flowers is clear: You can fight garden pests and increase your yields the natural way using the book’s tried and true techniques. 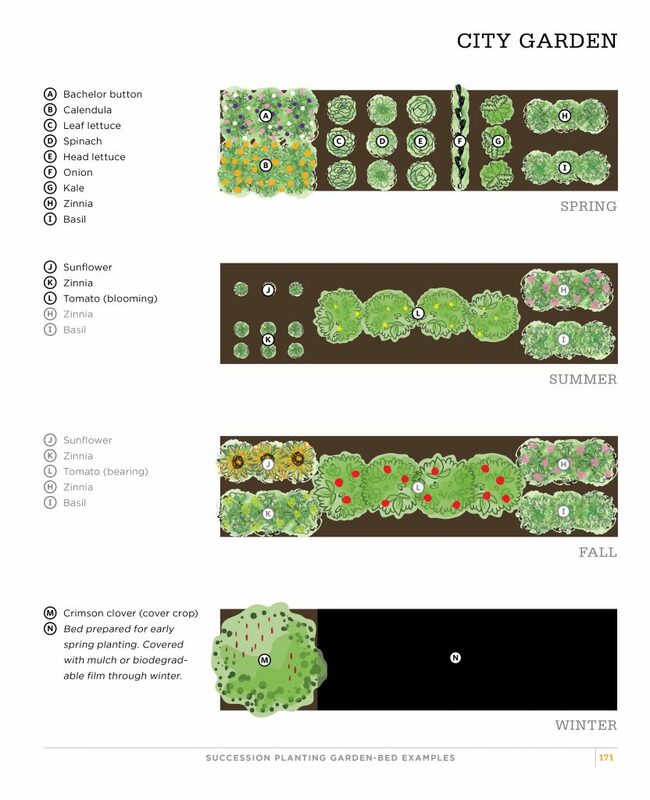 Sample seasonal planting plan for Urban garden with 1 raised bed. 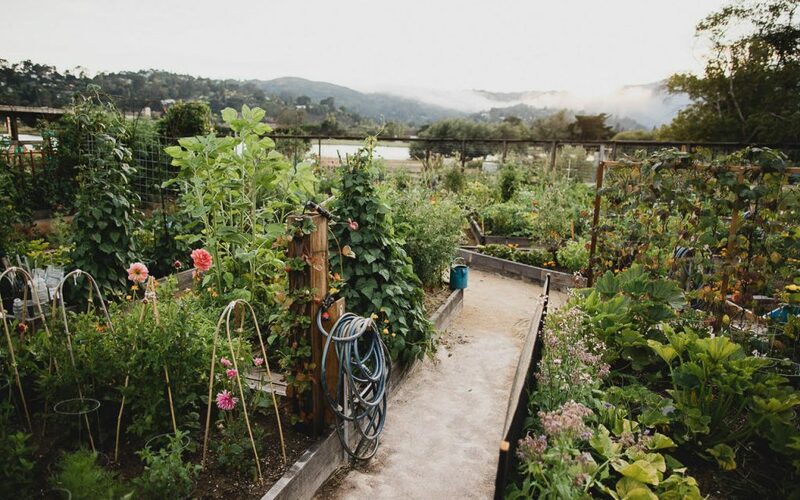 Lisa has organized the book to guide vegetable growers through the flower-growing journey, showing them where, how and what to incorporate into edible beds, plots and borders. “How to Interplant Your Vegetable Patch” is a useful chapter that addresses spacing, seasons, succession planting and design. There are two sets of four-season planting plans included in the appendix: One is a six-bed large plot garden and the other is a one-bed city salad garden. All beds are 3-by-12 feet in size. 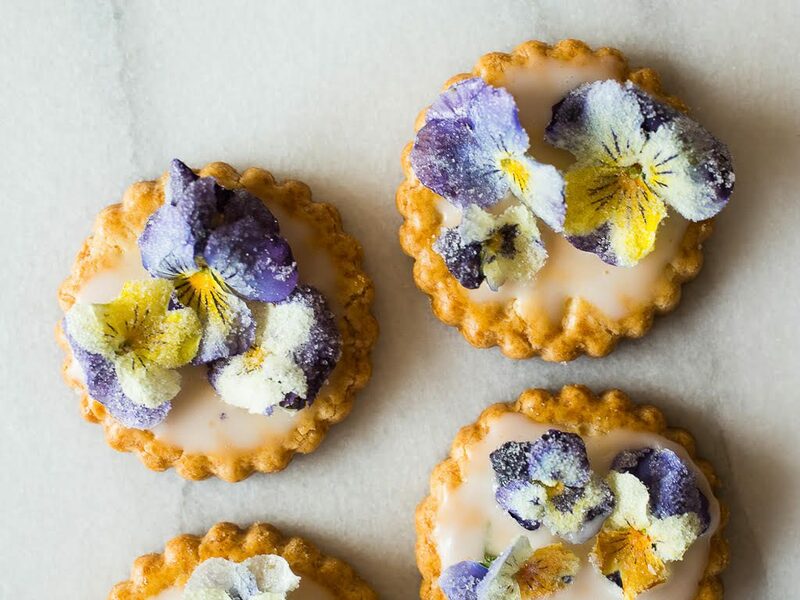 Lisa wants to save the reader time and ensure success when they combine veggies with flowers. For example, she says: “No matter the size of the garden, group the plants together based on cool/warm plantings. This allows for easier tending and succession planting. Resist planting a flower here and a flower there. 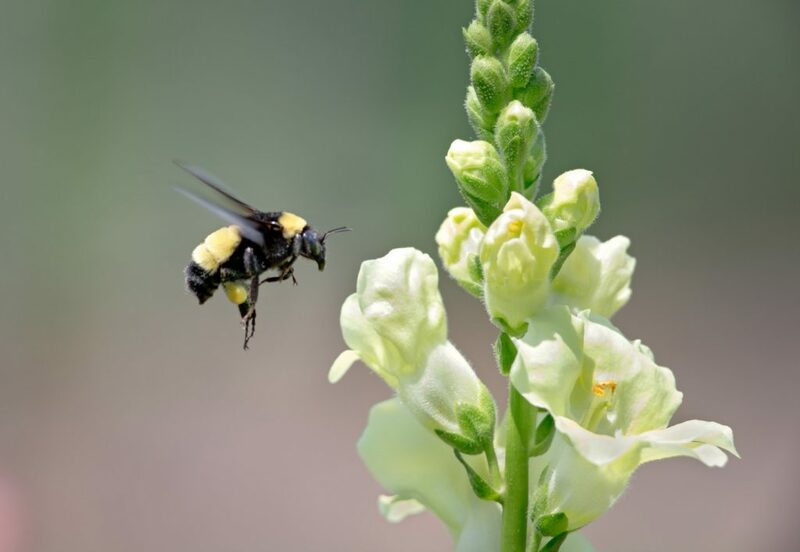 Mass-planting flowers together makes it easier for the pollinators and other beneficial insects to find them.” Wise and useful advice! Emily is an organic gardener with a BS in Ethnobotanical Resources from Humboldt State University under which she studied botany, environmental science, and ecology as well as religious and cultural studies, and herbal medicine. 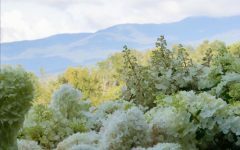 She later studied pedagogy at Sierra Nevada College and garden design with the California School of Garden Design, and worked as a classroom teacher and school garden educator. 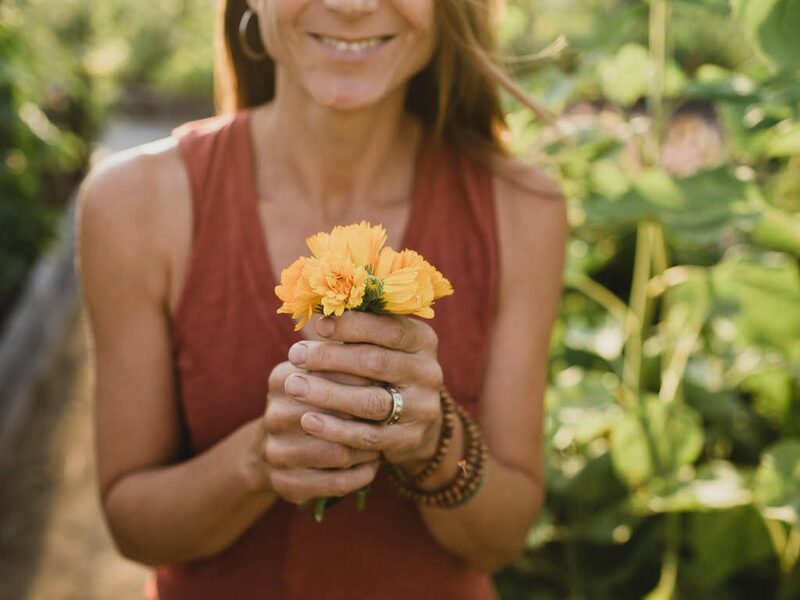 She teaches and speaks regularly about gardening and living, including in her celebrated blog, Pass The Pistil. 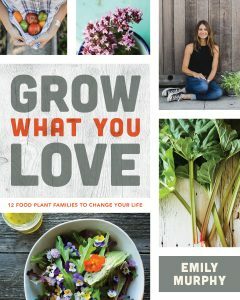 Writing for her blog led to this wonderful new book, Grow What You Love, which features one dozen collections of seasonal ingredients, garden-to-table recipes, and easy to follow methods for growing your garden, no matter the size. The “collections” are smartly organized, giving the reader a way to structure the garden by category of edibles: Tender Herbs, Perennial Herbs, Tomatoes, Summer Greens, Winter Greens, Hardy Greens, Root Vegetables, Cucumbers and Summer Squash, Pods and Beans, Edible Perennials, Berries and Edible Flowers and Companion Plants. I don’t consider myself a food gardener, so I found it a delightful surprise to be lured into the pages and Emily’s enjoyable prose. Wow – what a fun read Debra. So many good ideas shared. Love it.